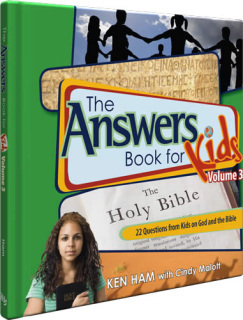 Kids are full of questions, especially difficult ones on the Bible! Grab the opportunity to share biblical truths with your children in terms and concepts they can really understand. 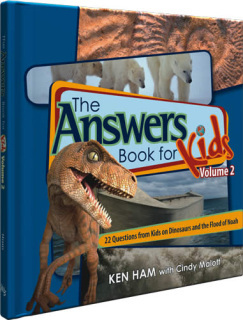 Find out the answers to 22 fascinating and fun questions on creation and the fall. Science Partners recommends the following selections after having been thoroughly reviewed for error and misleading content. It is our hope that these resources will help you to better understand the Bible and to be able to defend our incredible Creator and His handiwork. Dinosaurs are fascinating creatures that kids adore, and even the youngest believer can recite the biblical account of Noah and his Ark. 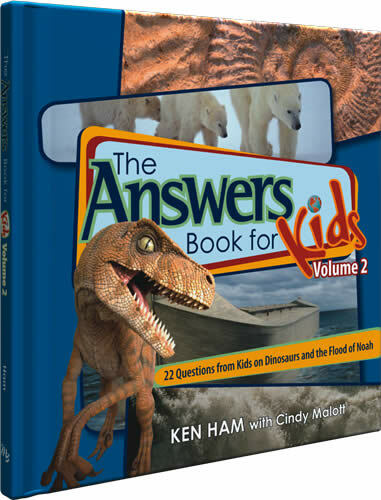 Now discover how to give Biblical answers to some of the kids’ most interesting questions about dinosaurs and Noah’s Ark! Even adults struggle to understand our Creator - the infinite Being who seeks a personal relationship with each of us. Now kids can begin to understand both God’s Holy Word and the importance of Him in their lives - what He expects from them, why it is vital to follow His plan for their lives, and the love He has for them. 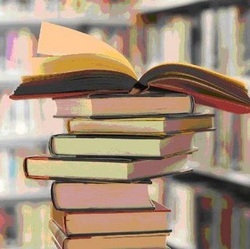 At the heart of the Bible is the theme of sin, salvation through Christ, and guidance for living the kind of life that honors our Creator God. Adam and Eve chose to disobey in the Garden of Eden so questions about sin, salvation, and the Christian life often puzzle us. 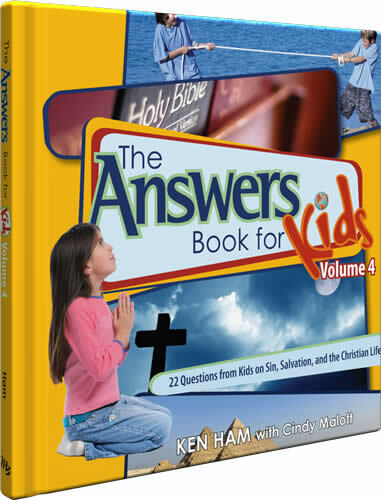 This book gives answers intended to form a strong and lasting faith foundation in the next generation. It will set the example of seeking answers - even for the toughest questions - in God’s Word, our final authority. 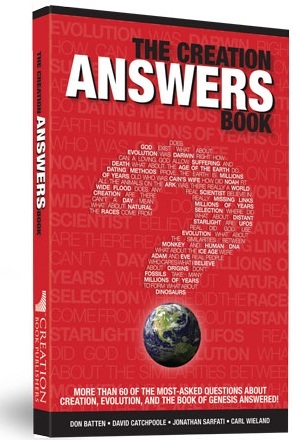 This book provides biblical answers to over 60 important questions that everyone wants to know on creation/evolution and the Bible! Not only does it answer your own questions, but equips you to effectively respond to those that resist the Gospel due to worldly teaching on origins. This important work is a ‘must have’ for anyone’s library! Copyright © 2011 by Science Partners LLC. All rights reserved.